Submitted by Reiver Captain on July 18, 2016 - 4:55am. 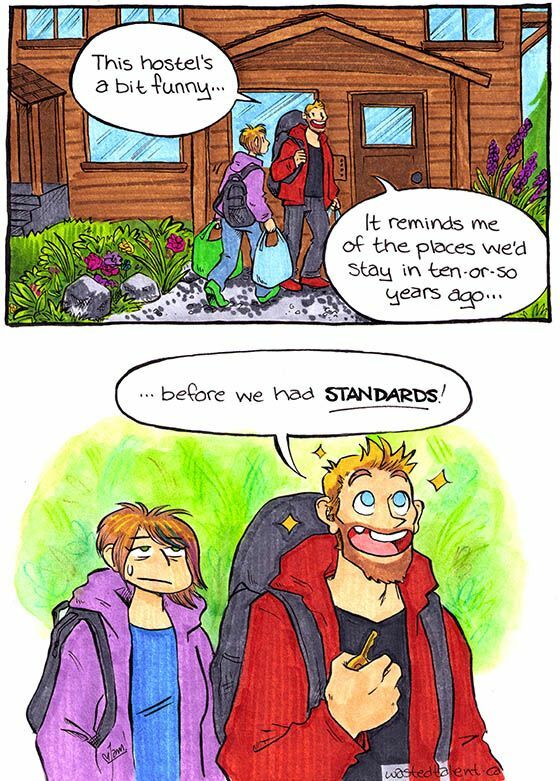 Pesky standards! Getting in the way of adventures! Remember all the good times we had staying in hostels that were converted prisons?? Anyway happy anniversary.